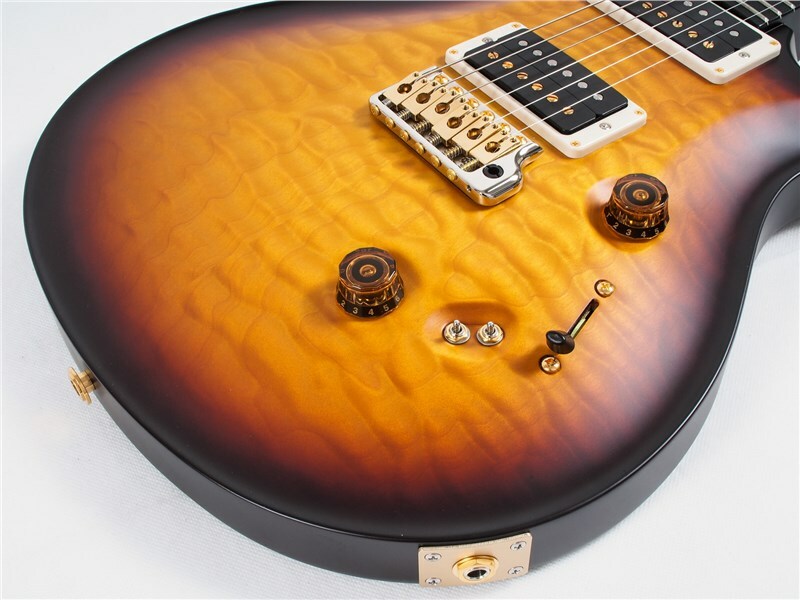 Wow....What a gorgeous guitar! 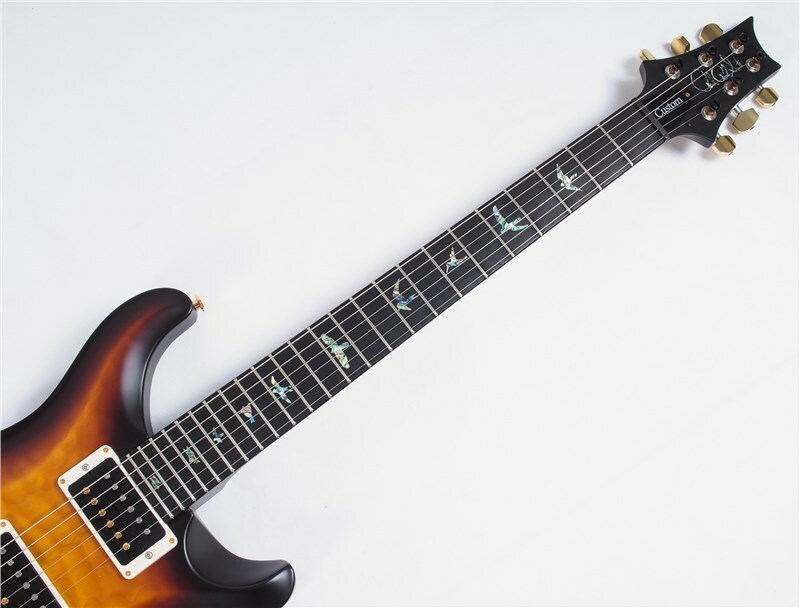 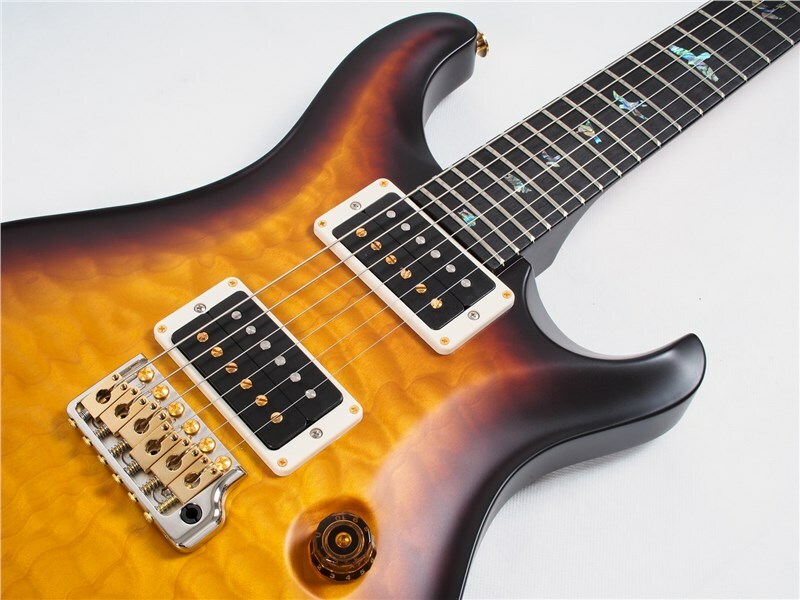 Available as part of the PRS Summer Limited Run, the PRS Wood Library Custom 24/08 LTD Artist Pack Quilt Top, Hybrid Hardware, Tobacco Smoke Burst is a wonderfully unique offering from the Maryland factory and features a gorgeous custom colour Tobacco Smokeburst satin finish! 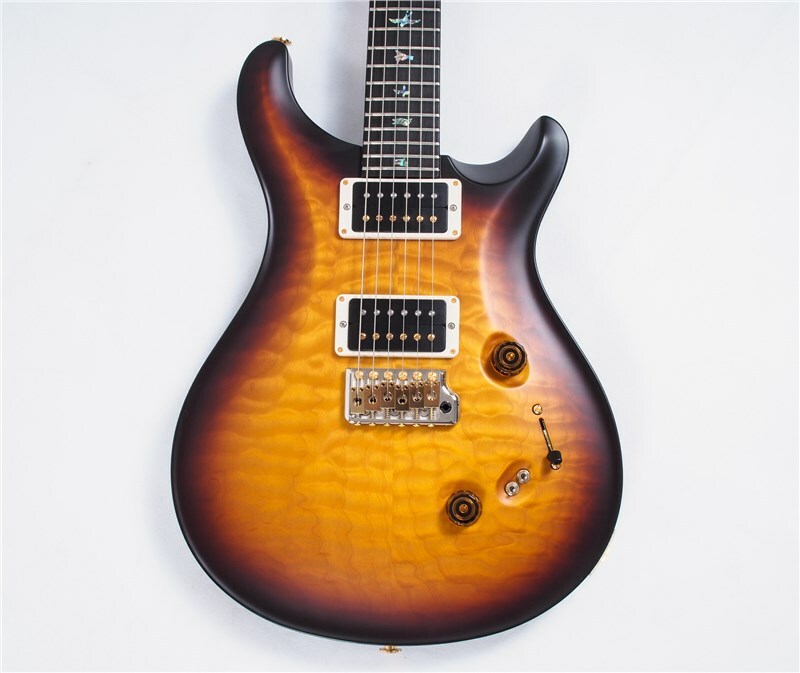 The timbers are selected from the PRS Wood Library. 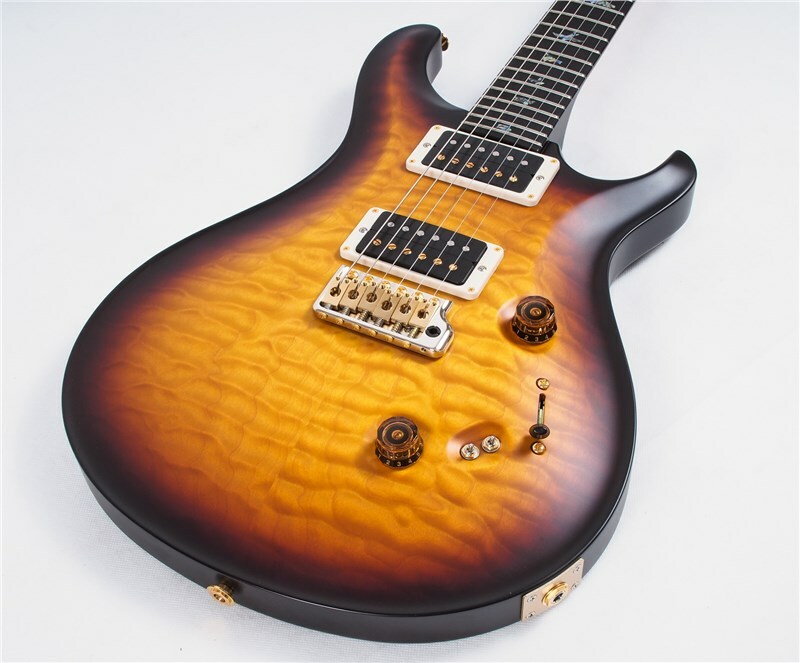 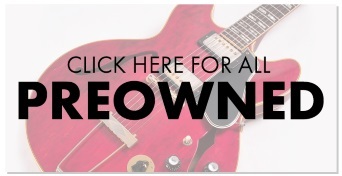 This prestigious collection of exotic tonewoods are reserved for only the highest grade PRS instruments. 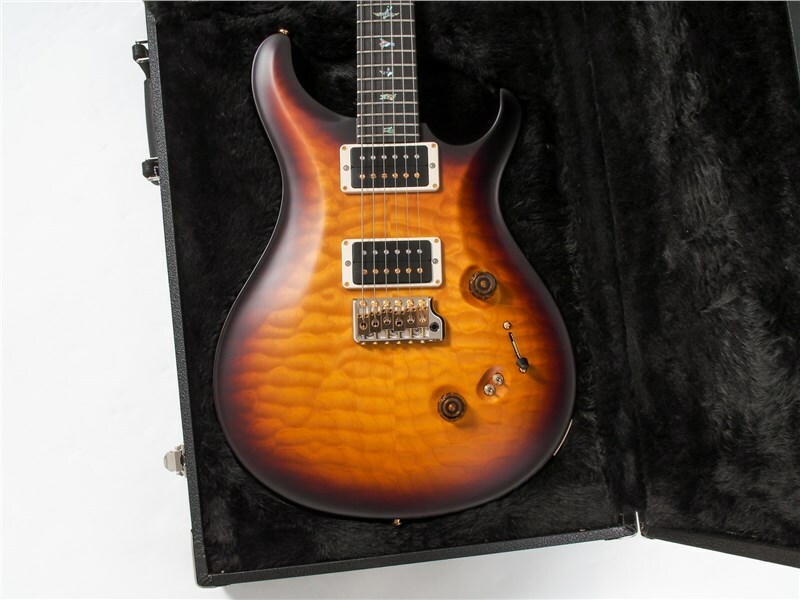 This beautiful example of a Custom 24/08 has a fantastic figured hand selected Quilt Maple Top coupled with a hand selected Swampash back. 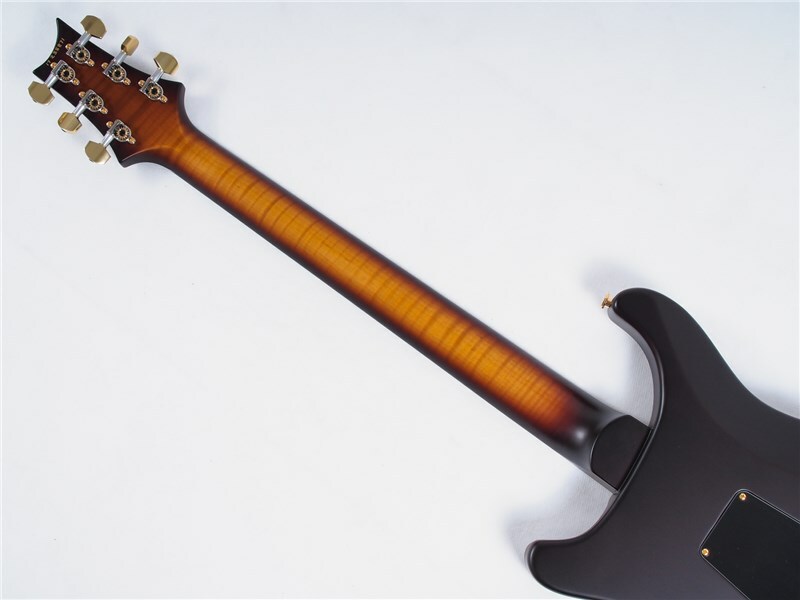 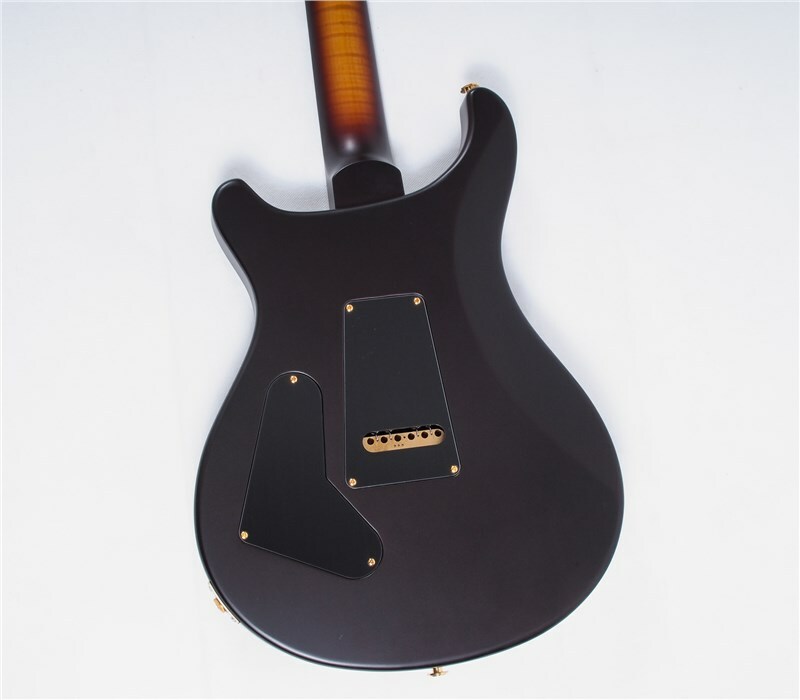 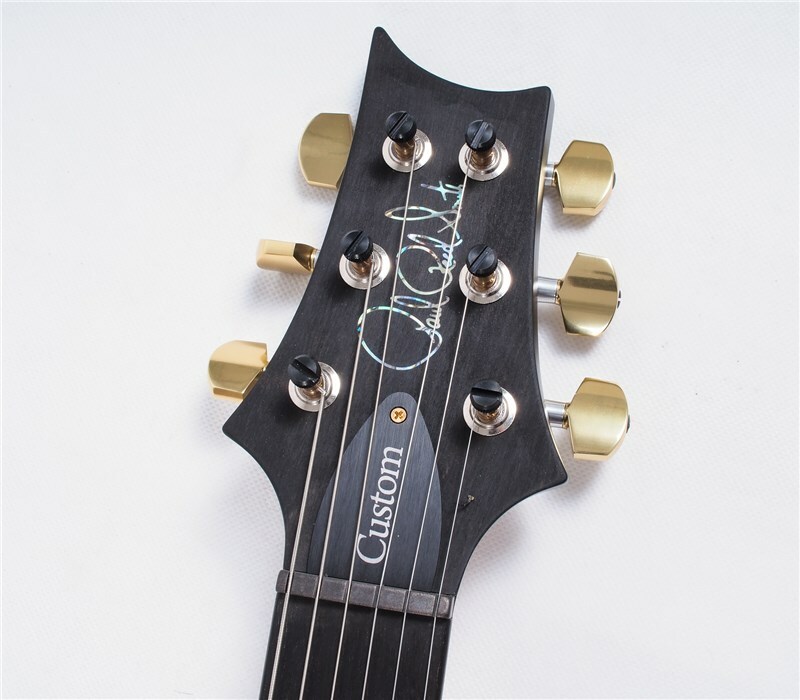 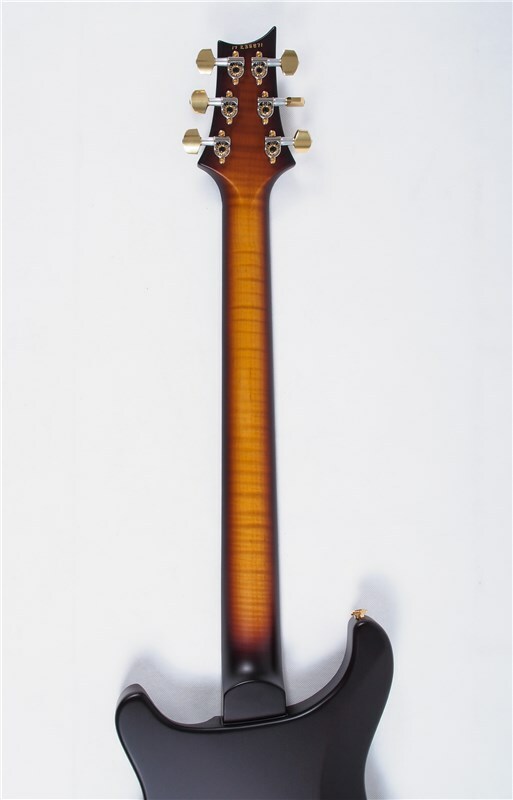 The Pattern Thin neck is hand selected flamed Maple and the fretboard is hand selected Gabon Ebony. 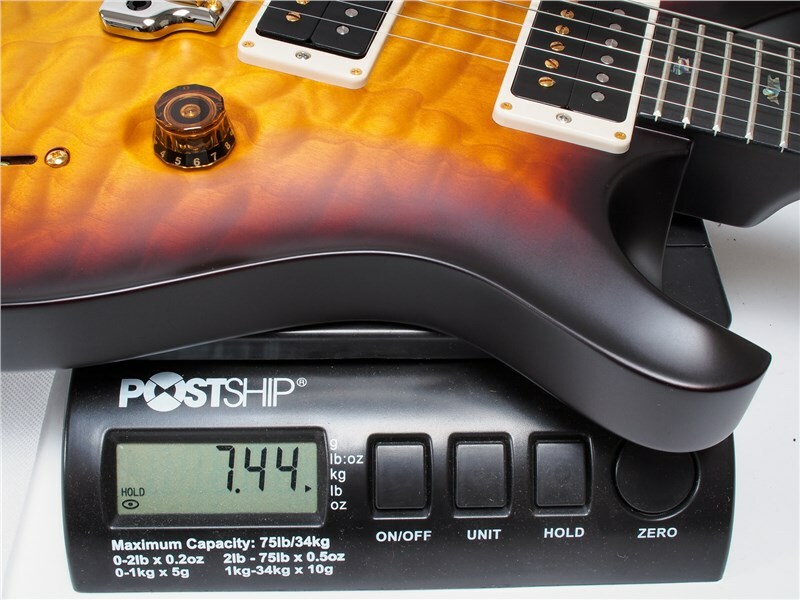 Pickups are PRS 58/15 and the electronics are Standard Volume, Tone and 5 way blade switch and the coil tap on 2 separate mini switches. 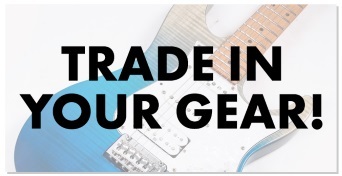 The guitar is versatile and covers a wide range of tones. 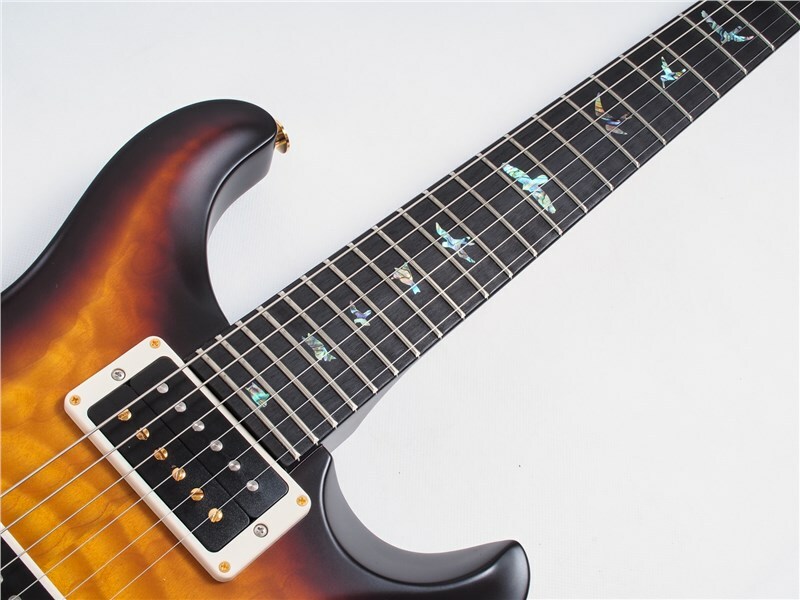 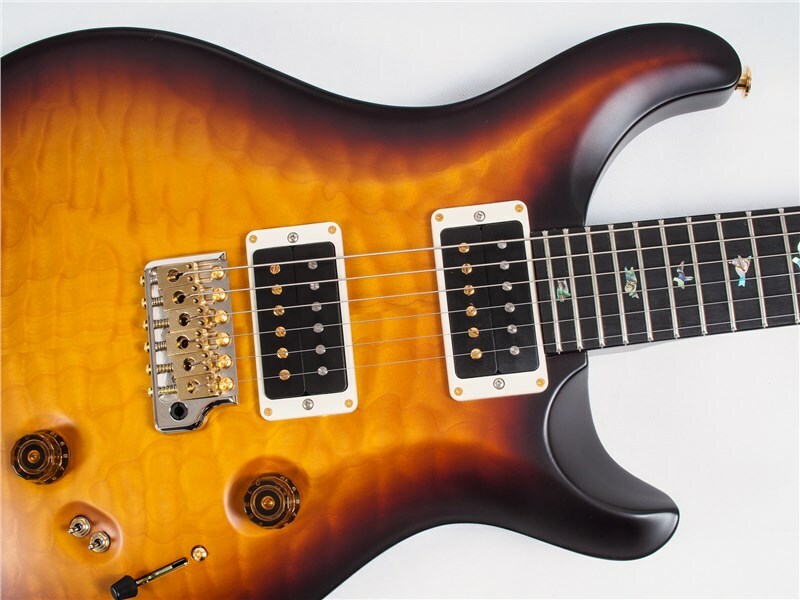 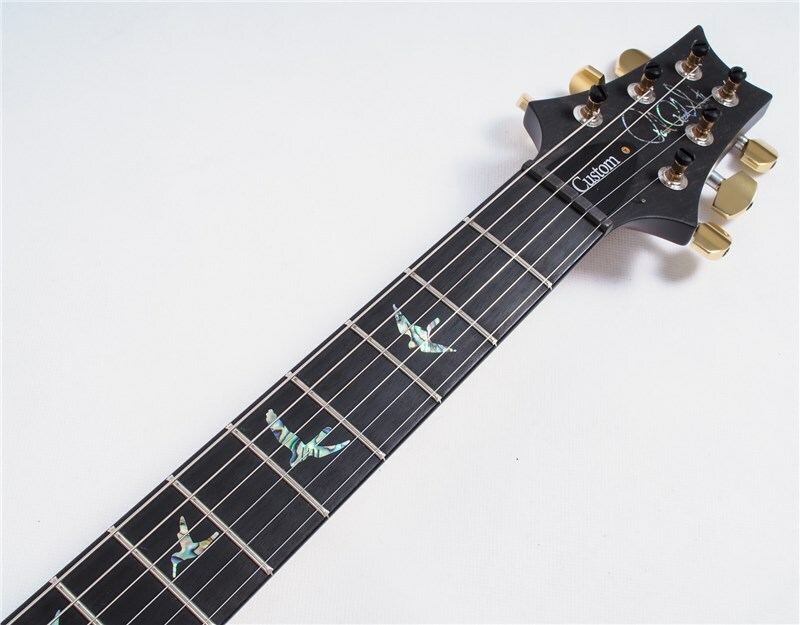 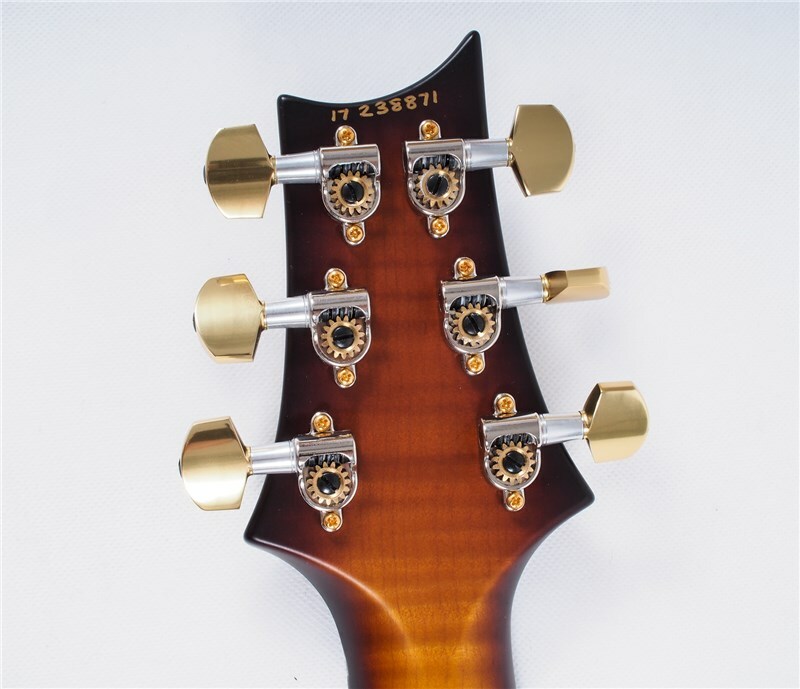 PRS hybrid hardware tops off the guitar!